Does this remind you of plumbing? That is what my DH said as he was trying to figure out which side was up in order while holding the quilt for this photo. There was no master plan behind this quilt. I just started playing around with curves and some bright pink fabric I picked up at a guild meeting. The pink needed something so I added the green and here it is. Blocks rearranged on a design wall several times until I decided on this layout. What do you think? I am going to use this as a piece to really practice my FMQ skills. I think it is cool and yes looks like plumbing to me but since my husband is a plumber I am partial to the piping. 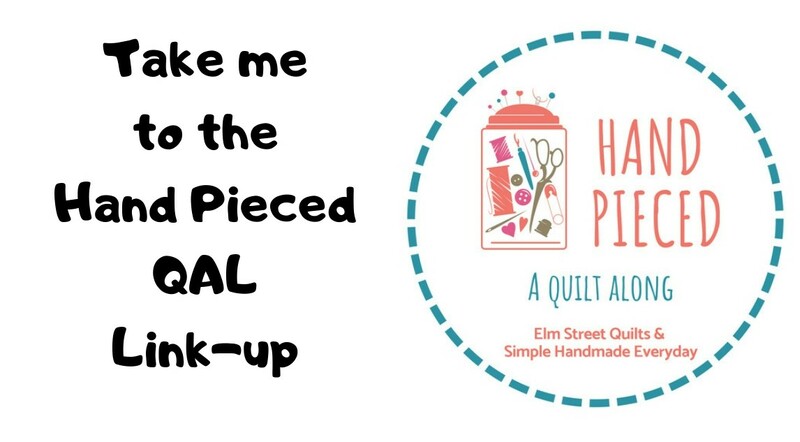 I can see this will be super fun to practice quilting on. That's awesome, Patty! I think those "pipes" scream feathers to me, if you want to go that "traditional!!" Maybe pebbles in the two smaller spots between the pipes? Swirls and curls seem to be my "go-to" free motion. If you wanted more modern, maybe geometric shapes?? Just a few ideas! Love the pink, green and black together! I think the quilt has a fun retro 1980s feeling to it. Have fun practicing your FMQing! I love it Patty. Definitely going to be a fun piece to practice your FMQ with. I look forward to seeing how you quilt it. I'm sure it will be beautiful. 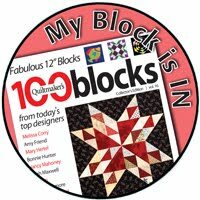 I think your FMQ is going to make it look outstanding! Not plumbing - tubular horn! It's very cool. Looks like you've mastered curves, well done! I still need to try some curves. Looking forward to your quilting! Very fun! Makes me thing of criss-cross walking paths. It does look like plumbing, but it looks great. Good luck with the FMQ. 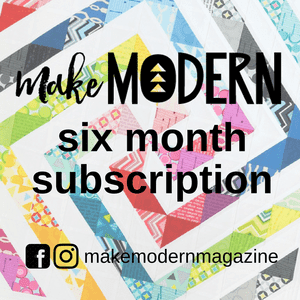 Can't wait to see what you do with your FMQ. I thought of the old screensaver on my old desktop, called "Pipes"!